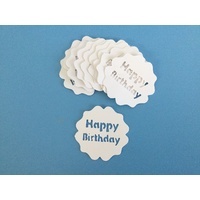 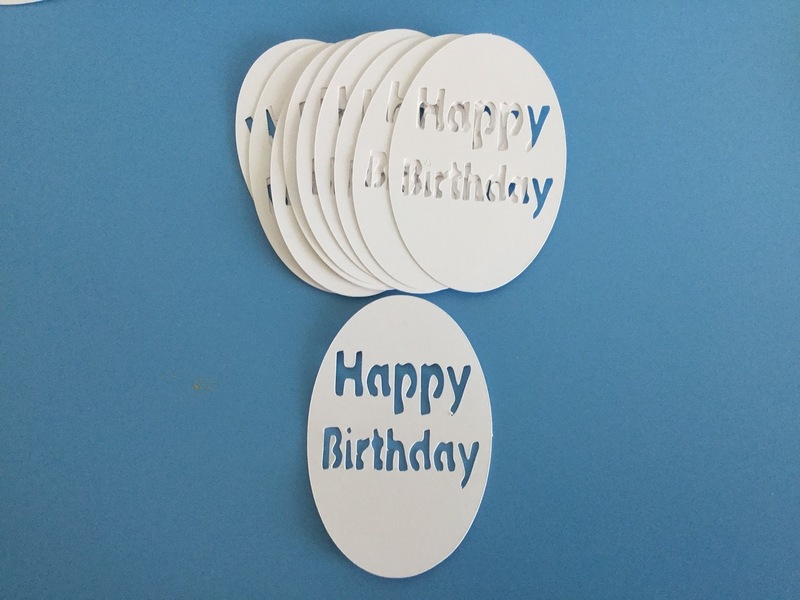 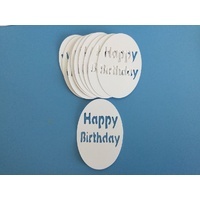 Happy Birthday ovals are so cute and useful. 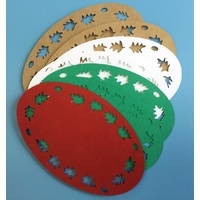 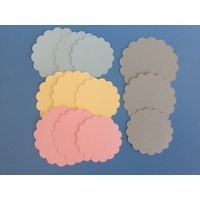 These ovals can be layered onto coloured card stock, used as mini stencils, coloured using inks, pens/pencils or paints. 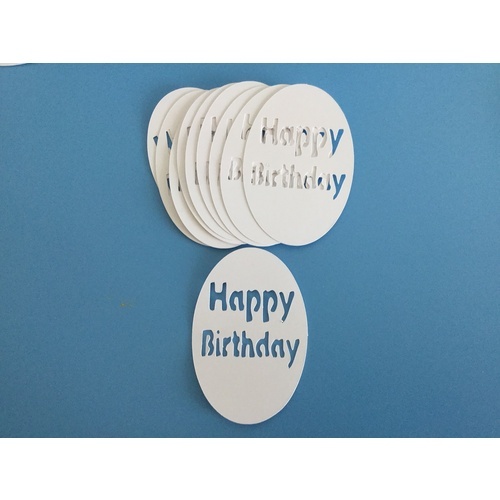 They make a unique greeting and work well with so many card themes. 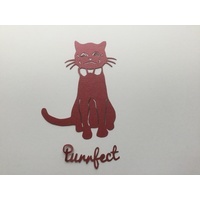 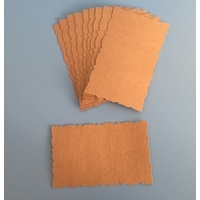 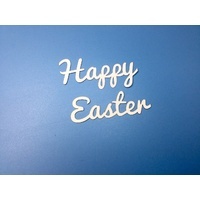 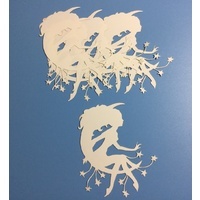 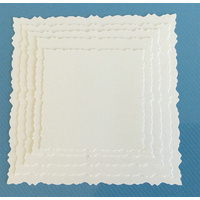 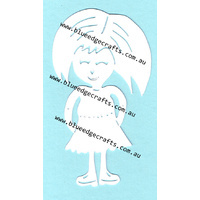 Easy to use, just add double sided tape or glue to the back and attach to your chosen project.